The weekend was challenging, mentally and physically, with as good as no help available via all those hours allocated to Pádraig through his home care package. Although we had been told that Pat was entitled to some help that did not materialise either. On the positive side, Pádraig’s new carer arrived from Germany this evening and will start tomorrow. Just heard that the country will come more or less to a stand still tomorrow because of storm Ophelia. 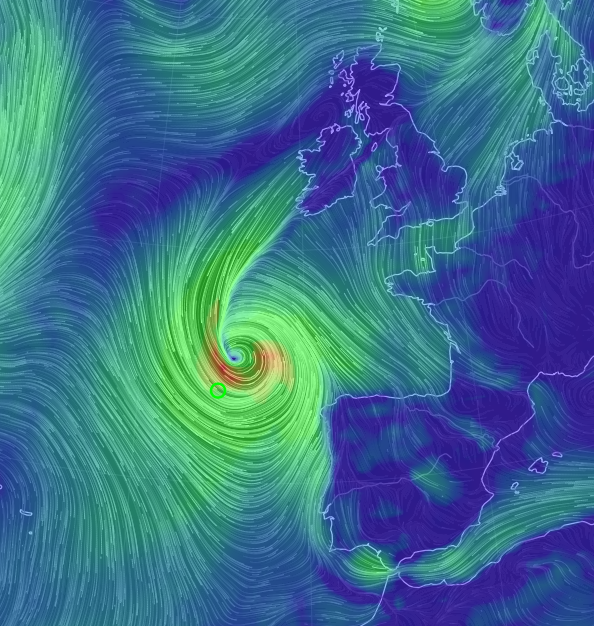 First time ever such a serious storm is going to hit Ireland.